How do I give my Personal Trainer access to view my 24GO activity? What's the difference between List and Video workouts? What exactly are adaptive workouts? Does 24GO include Yoga and Pilates workouts? What trainers are used in the video workouts and demos? Does 24GO include exercise demos to teach me how to do certain exercises? Does 24GO have at-home workouts? Does 24GO have in-club workouts? How can 24GO help me get comfortable and confident with the club? 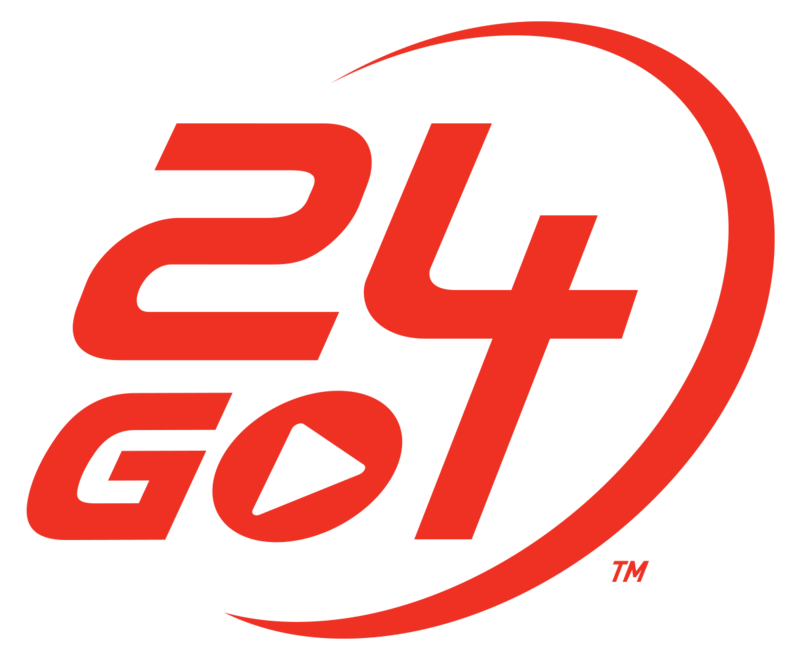 24GO includes a workout Plan called 24 Day Smart Start. By engaging in the 24 Day Smart Start plan, you will build a multi-week plan that includes gym exploration, workouts, keystone habits and more that will help you reach your personalized goals and get comfortable and confident in the club. You can choose to include group fitness classes or not. How can I provide feedback or submit an issue for 24GO?